Here at LittleStreams, we try to think differently. 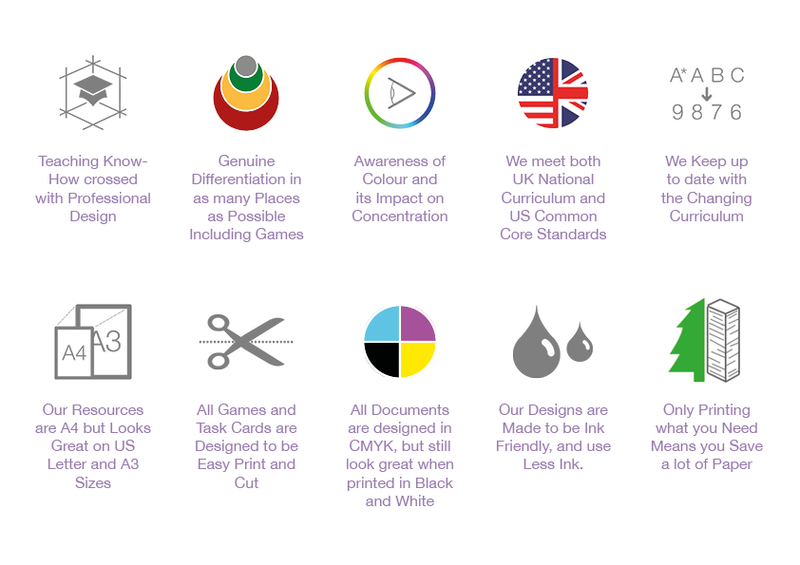 From the products we make, to our design values and our impact on the environment, here are a few key things that makes LittleStreams special. Our main products are resources for teachers and tutors; worksheets, flash and task cards, games, activities and posters. At present, all our resources are electronic, for customers to print as needed. Worksheets - Our worksheets are made to the highest design quality. 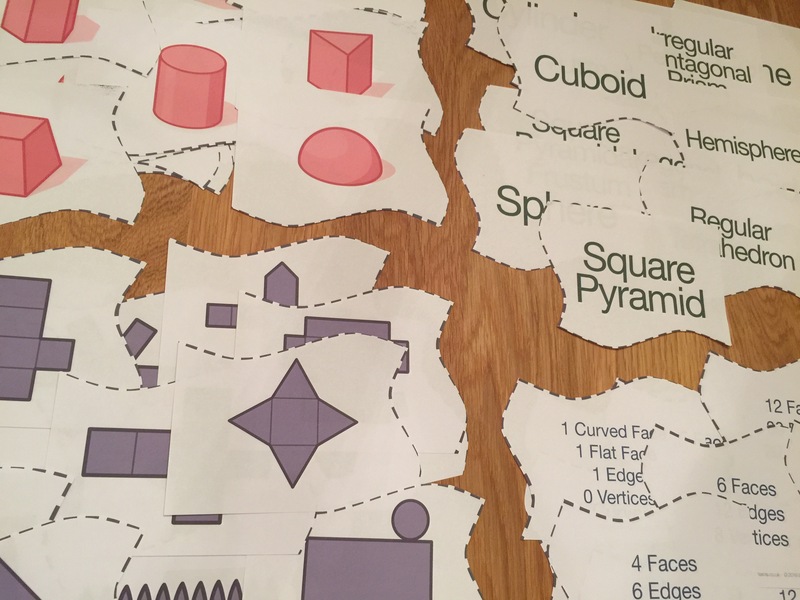 They are all differentiated, and consist of 6-8 activities in each pack. They are then bundled together in groups of 5. 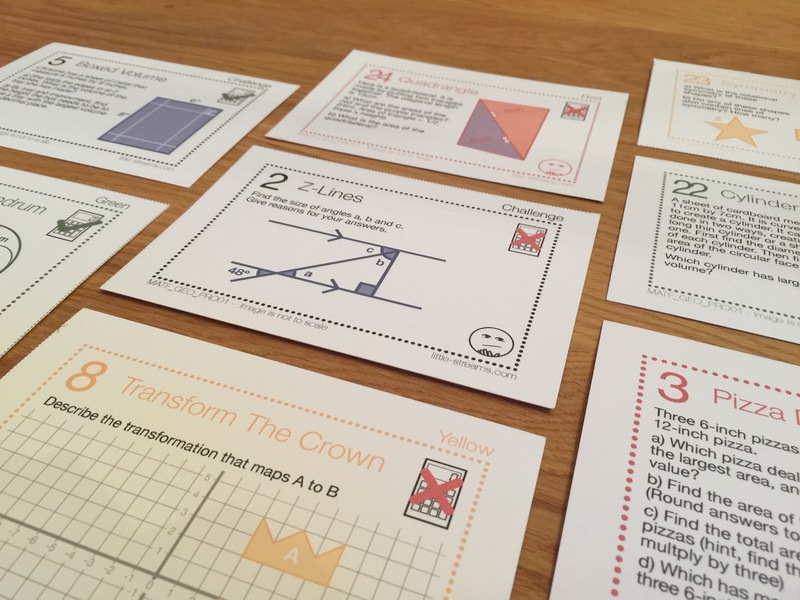 These are made for all levels of mathematics education up to and including GCSE. Task Cards - Our main task cards are differentiated, following a traffic light system of Red, Yellow, Green and Challenge. These consist of a question differentiated 4 ways, for use in any classroom. We also are expanding our New GCSE Grades 9-1 grade targeted task cards, which are currently our best sellers. 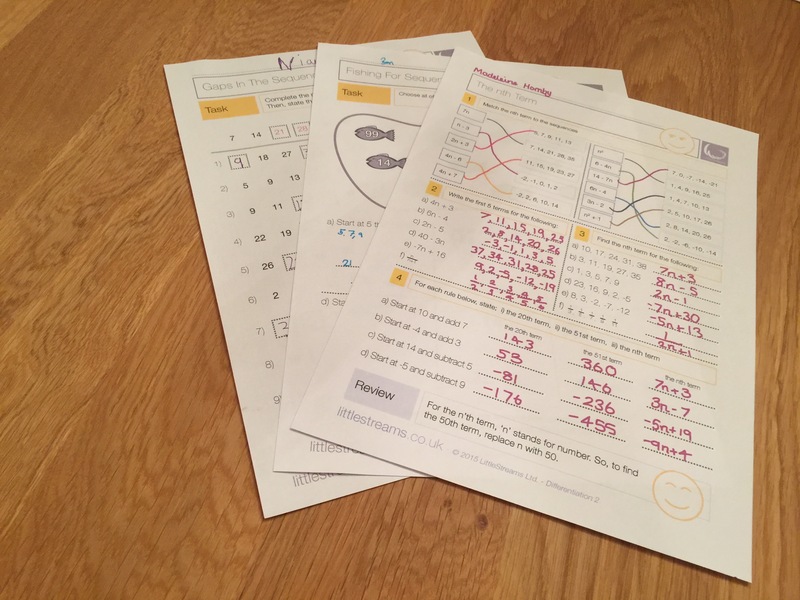 Activity Sheets - Our activity sheets involve interactive activities for exploring mathematics, and come complete with comprehensive teachers’ notes. These include follow me cards, matching activities and other fun things to do in the classroom or at home. 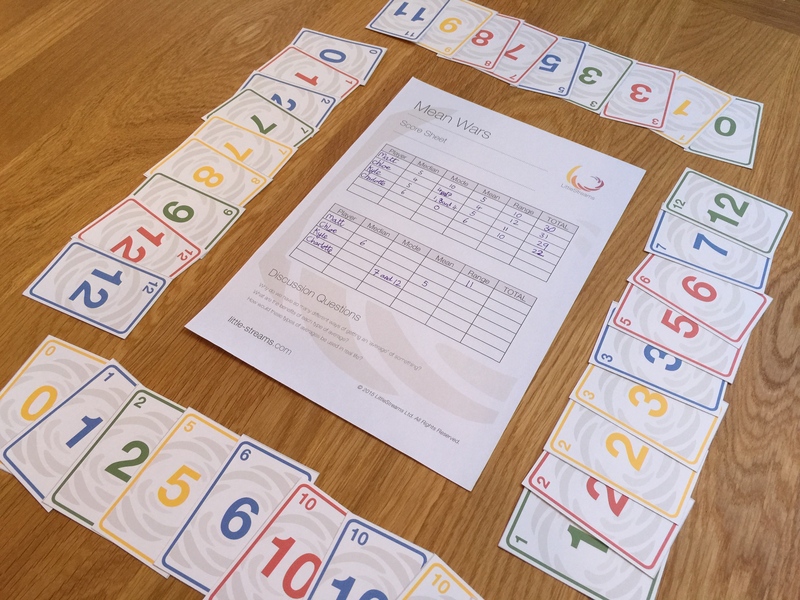 Games - Our games include card games, board games, bingo and dominoes style games, designed to practice those maths skills in an enjoyable way. They are all designed to easily be printed and cut up, ensuring there is little wasted paper, and we save you time. 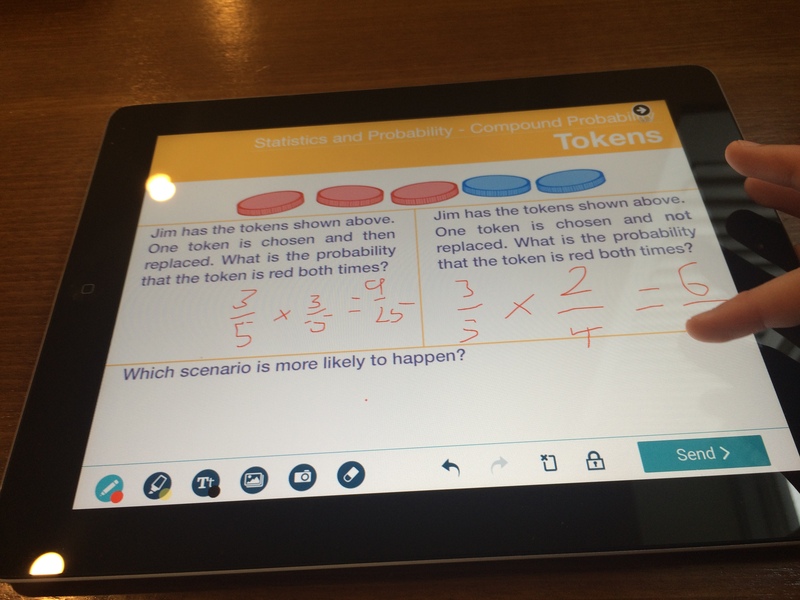 iPad Apps - We have partnered with Nearpod and Boom Cards to bring you resources on your iPad. What Makes Our Resources So Special?